Paytm has been developed one technique by the app to generate OTP and barcode without any requirement of internet connection. 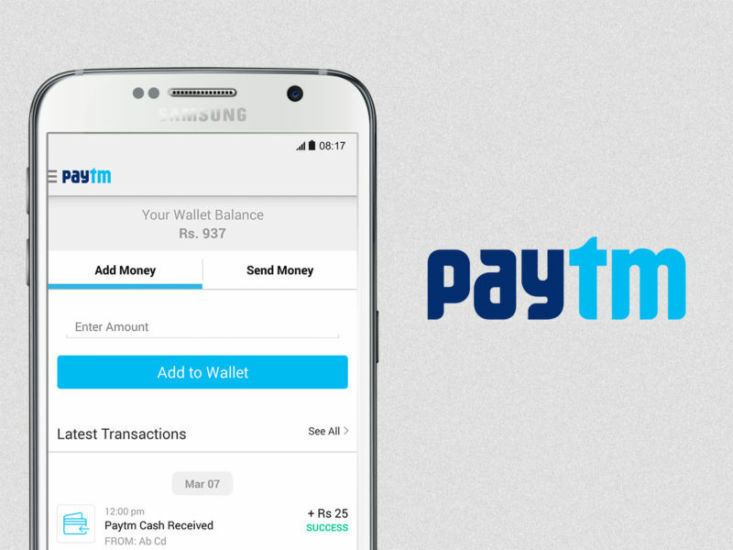 As we know already, Paytm is a popular e-commerce website where customers can use their mobile wallet to make payments without using any internet data. The Company has taken the idea from Alipay, this is a Chinese e-commerce Company and biggest investor of Paytm. More features would also be added within the mobile app to make payments with a bank. This is expected that customers be able to use this facility by the end of August. They don’t have to use any internet connection and customers can still enjoy shopping without any interruption. Further, Company is also negotiating with various airlines who want to use a mobile wallet to make flight payments. Once this feature would be successful more facilities will be given to customers as per their requirements. The Company is working on various solutions like how to work when the customer is online and the merchant is offline or vice versa. They should be able to transact even if both are offline. It could be made possible with the help of barcode or OTP in the absence of a data connection. There is a feature to use Paytm coupon code as well to make your transaction even more affordable. The Paytm app will use code option where you have to enter OTP or just show the barcode. OTP will change after every 60 seconds so you have to work accordingly. At the same time, the merchant just needs to verify code or scan the barcode to complete the transaction. Once the transaction is successful, money will get transferred even if both are working at offline mode. This concept has already been discussed by the number of airlines and soon will be practically implemented to help users in the most amazing way. You must be thinking how Paytm app can help users and most creative solution for customers. Actually, it will help customers to connect at the places where data connections are not available at all. The application can be beneficial for different people in different ways. You just have to know how to use it in your favor for amazing outcomes. The mobile wallet can be further used for instant taxi payments, mobile recharge, DTH recharge or shopping at small stores by availing Paytm coupon code together. You can also use the mobile wallet at petrol pumps, grocery showrooms, schools or colleges etc. Aiming towards best customer convergence between wallet and payment banks, Company is expected to have more than 500 million users till 2020.